I love color and as most of you know, I also love lipstick! Needless to say, bold lips are my thing. I've always been a bit enamored with bold lipstick, especially the color red. Bold lip colors make me feel confident and sophisticated. 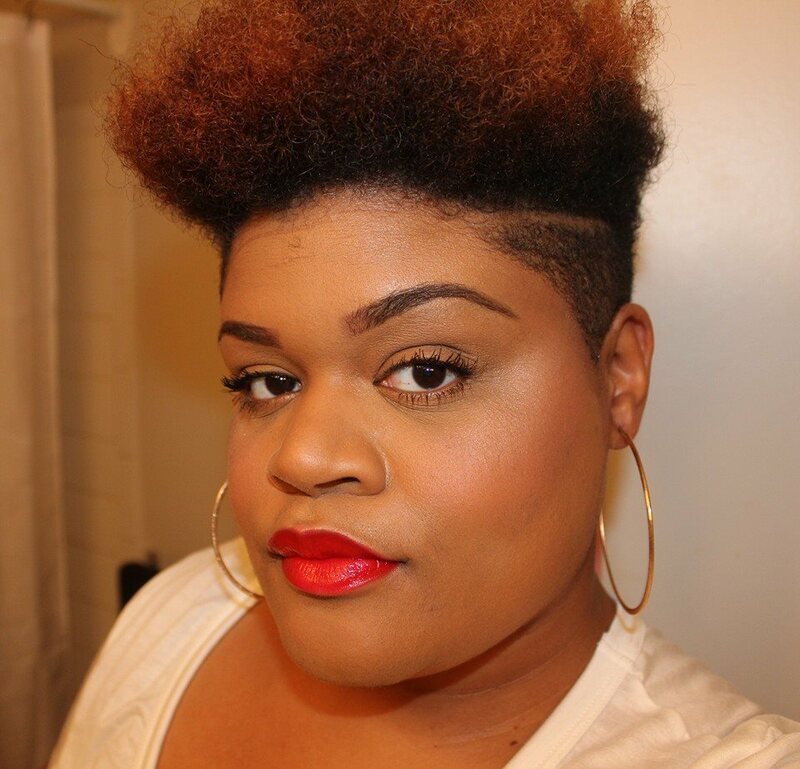 Oftentimes when I'm out and about, I don't see many women of color rocking bold lip colors, particularly red lips. I want to help change this so I'm sharing three reasons every woman should say yes to red lipstick! There is something about red lipstick that has an air of confidence about it. In various articles I've read about women and red lipstick especially in the workplace, it's often viewed as a color worn by confident women. Plus, in all honesty, it does take a gutsy woman to rock red lips, but hey, that's what we are, right? 2. It creates a whiter smile. Red lipstick is one of those colors that creates such a contrast with your teeth that it actually makes your smile look whiter and brighter. Yes honey! I am all about a whiter smile. It can make your teeth look up to two shades whiter. 3. There are a ton of affordable, fabulous options. When it comes to red lipstick, you don't have to run out and grab the most expensive color. There are a ton of options at your local drugstore that are affordable and fabulous on all women. Wet 'n Wild makes Stoplight Red, which is an amazing red for only $3. Plus, Maybelline's new Vivid Matte Liquid Lip Color in Red Rebel is gorgeous and under $10. I've shared a few more options below. Do you rock red lips? What's the boldest color you've ever worn on your lips?